Six Sigma is a very powerful methodology that has successfully transformed a wide variety of businesses across the globe. Implementing it as part of the way your own company operates will bring fundamental changes to your organization. Despite the fact that Six Sigma’s core is a simple data-driven and statistically-based approach, successful implementation by experienced professionals can make a huge financial difference for any organization. 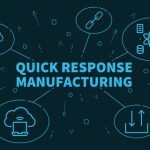 Its emphasis on efficiency can inform and improve every aspect of your operation (not just manufacturing), and could allow your business or organization to become more profitable and competitive. The Six Sigma methodology strives for near perfection with every process (3.4 defects per million opportunities). Even if this goal doesn’t sound achievable right now, this is something any organization is capable, as long as the transformation is managed properly. When the Six Sigma methodology is successfully implemented, all business processes will be continuously optimized until they reach the high standard set by the framework. This is an activity this is going to reshape your business and in the end will lead to every part of your operation becoming exceptionally reliable. This is an advantage that simply cannot be overstated, and could be the difference between struggling to survive on the market to absolutely dominating it. 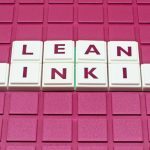 While making sure each business process implemented at your company leads to a desirable outcome is the core and the name-sake of Six Sigma, it is by no means the only transformative advantage it has to offer. This intricate data-driven approach to metrics and analysis allows a business to optimize every activity where it expends any time, money or resources. This means that the employees’ time and outputs can be managed more efficiently, and to their fullest potential, while money and resources are conserved. Every business process that gets optimized under the Six Sigma methodology invariably leads to reduced costs, by not allowing any resources to be wasted or inefficiently used. It often leads to higher productivity as less time is wasted dealing with mistakes, errors and variation. In the end, this means that the Six Sigma approach has the power to transform your company into an entity that produces the desired results, both quicker and at a lower cost. This could easily be the edge you have been searching for, that would allow you to reach business goals that might have seemed unattainable some time ago. The DMAIC structure provides a road map to achieve these results, which gives companies the confidence to work towards lofty goals. 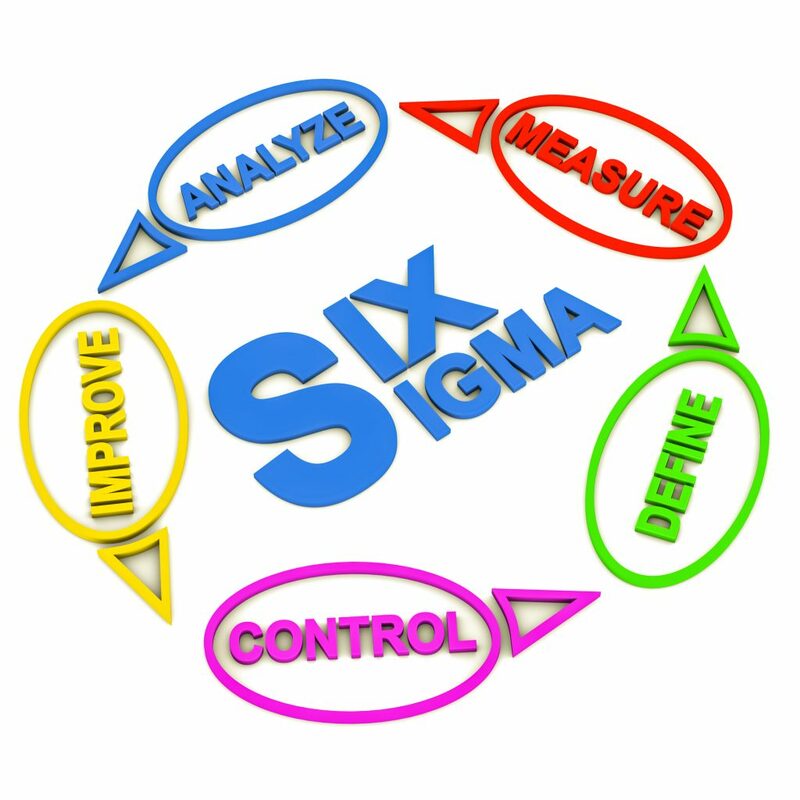 The Six Sigma methodology was designed to optimize business processes, and to make any business organization more competitive and adaptable in a systematic way. 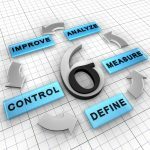 Six Sigma transformation makes efficiency a core part of your company’s DNA, and your business will be able expand into and dominate any market. However, this doesn’t happen naturally or automatically. They need to take the cost savings and increased value, and pass it onto their customers, clients and partners. Unfortunately, not every company does this. They pocket the savings for the short-term, and miss an opportunity to increase market share or undersell a competitor. 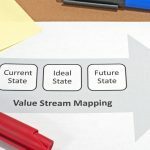 Despite all the financial and internal efficiency gains from Six Sigma, the key is to stay focused on improving processes that affect customer and partner satisfaction. You can achieve millions in cost savings, but it may not be evident outside of your company. Another area often overlooked is internal employee job satisfaction. 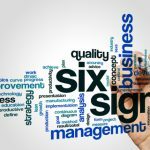 With fewer problems, more refined processes, measurable results of their work, and new skills as a Yellow, Green or Black Belt, employees can get highly motivated by Six Sigma methodology. On the whole, the Six Sigma methodology will transform your company into an organization that can perform to its full potential in accordance with your customers and your vision.